Not a lot of provinces can offer you this much: Historical Park selected by UNESCO World Heritage Site, impressive temples, great museums, floating markets, cute cafés and tons of fresh seafoods. All of these are within a few hours’ ride from Bangkok! 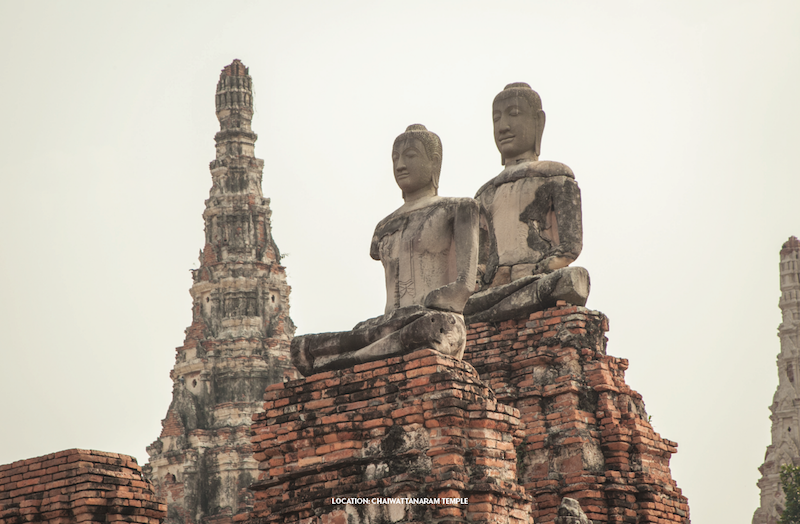 Visit Ayutthaya and get ready to see the wonders of the Siamese kingdom’s 417 years of history. Relive the past or rest up in the present with GrabWander’s 5 recommended spots all around the province. Don’t forget to make your trip sweeter and cheaper by using Grab’s wonderful service and exclusive discount! This limited-redemption offer is valid until 31 July 2018 only. Book now! 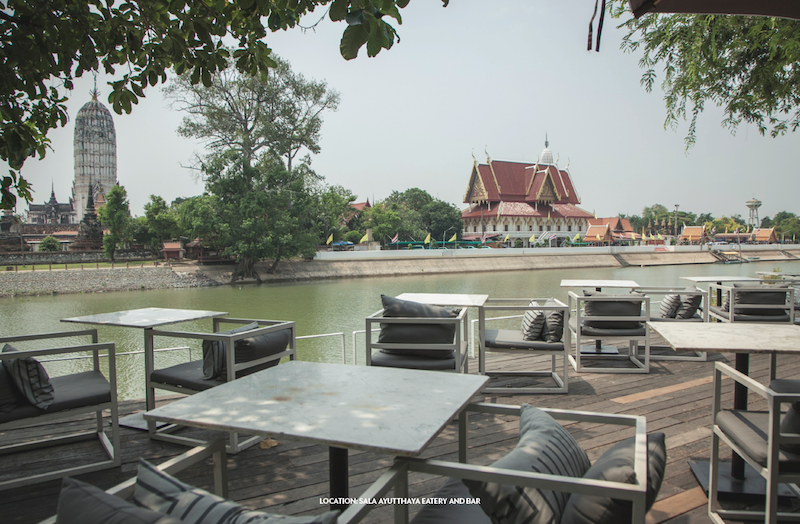 Enjoy the breeze and the old town’s whispers at Sala Ayutthaya Eatery and Bar, one of the most popular spots when visiting Ayutthaya. A part of well-known accommodation brand, this boutique hotel-slash-restaurant offers the perfect scene situated by the Chao Phraya River bank where you can relish the view of the gorgeous Phutthaisawan Temple. Take in the riverside air or cool off at the indoor space while choosing from various dishes, either Western or Thai with a twist. Take your pick from these all-time favorites: Grilled River Pawns served with 3 dipping sauces, Kratong Tong Larb, Snakehead Dry Red Curry, Catfish Hot & Sour Soup, and Orange Curry with Salted Fish. 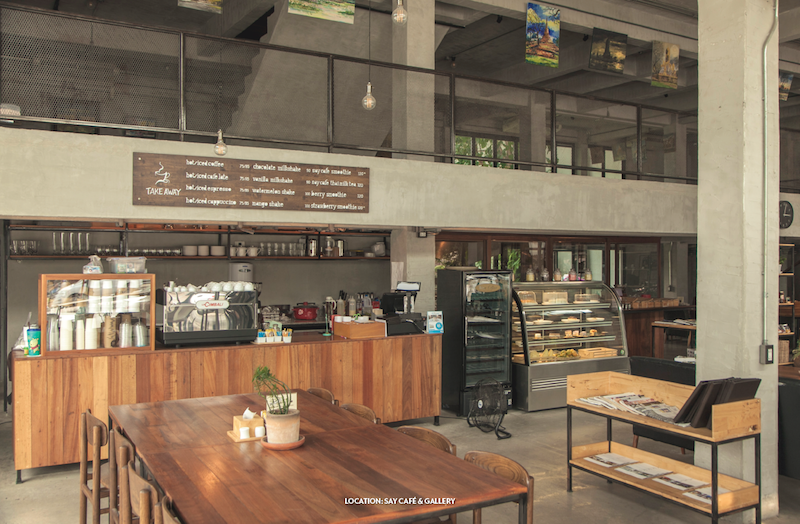 Reward your stomach with something sweet at Baan-Kao-Nom, Ayutthaya’s latest addition to the café scene that stands out with its traditional-Thai-dessert theme. Step inside this small and cozy time machine where you can experience the real tastes of Thai sweets so rich with nostalgia and history. Order an Instagrammable drink that will put unicorn food fads to shame; then couple it up with some bites so pretty that it can be deemed a work of art: Maprao Kraw (colorful coconut shreds), Khanom Tarn (palm cakes), Khao Tom Mud (sweet sticky rice stuffed with banana), Chor Muang, and many more. Visit an evidence of the glory days at Chaiwattanaram Temple. This notable temple was built by King Prasat Thong to commemorate his mother’s hometown as well as to celebrate a victory over the Khmer, hence the remarkable Khmer architecture not dissimilar to Angkor Wat. Aside from the Khmer influence, you can see the beautiful main Prang which symbolizes Mount Meru and the remaining Buddha statues adorned with royal attire, making this Wat a royal monastery where religious rites and royal cremations were performed. Moreover, Chaiwattanaram Temple also played an important role as an army camp in the 1767 Burmese-Siamese war. Take a break from all the history stuff at SAY Café & Gallery. 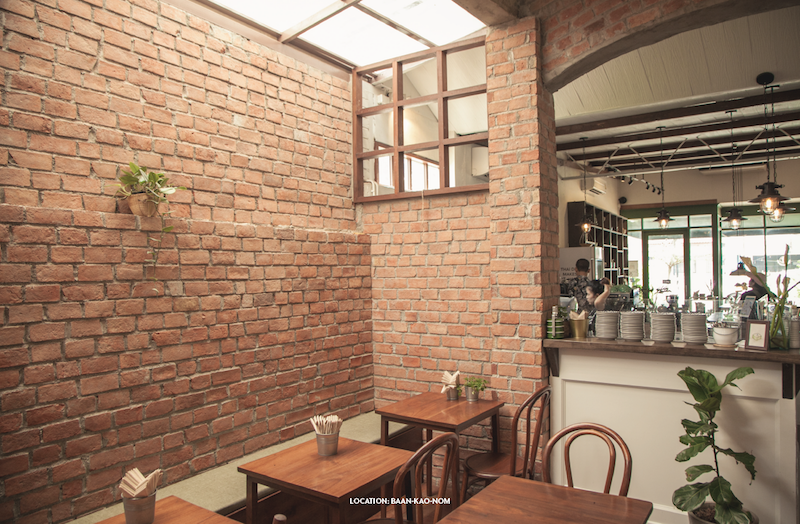 With a bit of city vibe mixed with red bricks and wooden furniture, get ready to unwind here just by reading your favorite book or head upstairs and be inspired by the art pieces. Say YES to an opportunity to try various dishes ranging from salads and soups to burgers and pastas. The highlights here are fruit smoothies and homemade desserts with the can’t-missed items being Butterfly Pea Panna Cotta and Roti Saimai (wrapped cotton candy) served with ice cream. You can’t really say you’ve visited Ayutthaya if you haven’t come to Mahathat Temple. 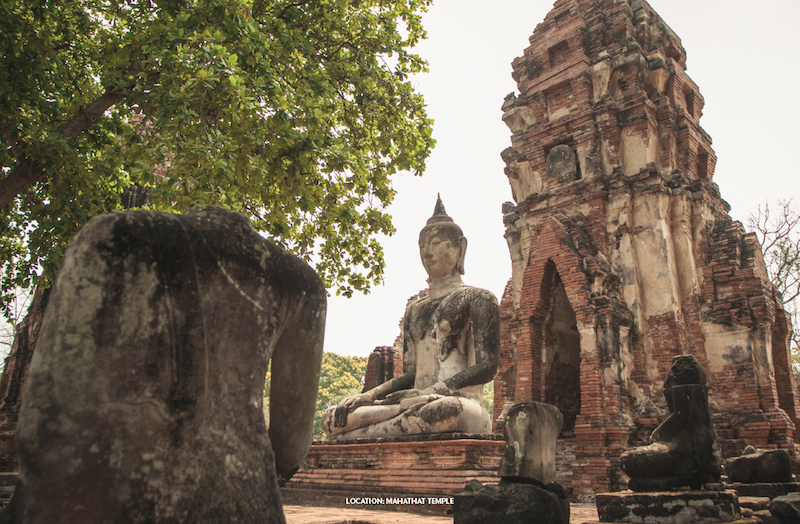 Deemed one of the most prominent temples of its time, Mahathat Temple was built in the early Ayutthaya era right in the city center. Though most are now ruins, it was presumed that this temple was once gigantic and striking. There were Prangs of varied sizes, an octagon Chedi, as well as a residence of the Supreme Patriarch. Today it houses a much popular site and an Unseen Thailand spot: the amazing Buddha head which embedded into a tree root.